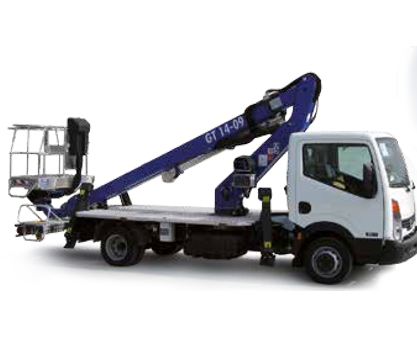 Lift & Shift Equipment have succeeded in blending internationally leading products with excellent service, to ensure clients receive the experience they deserve. 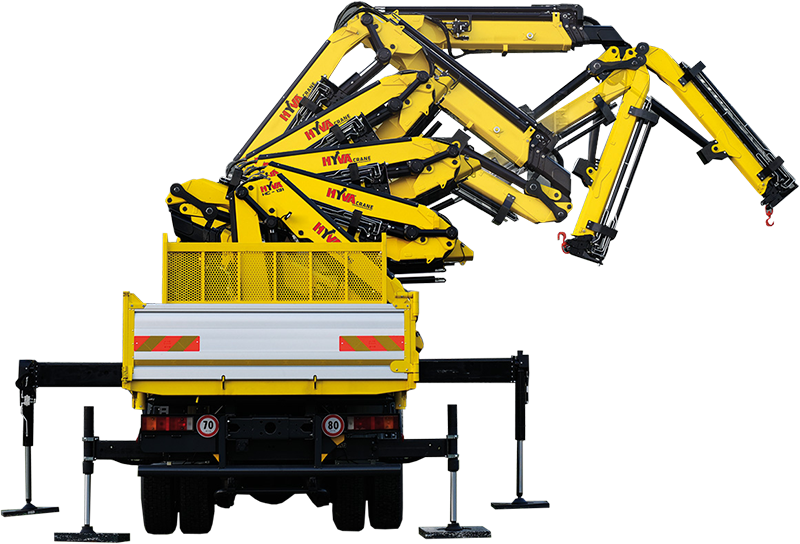 Lift and Shift Equipment is a dynamic and passionate organization and is the next generation of leaders in the truck crane industry. 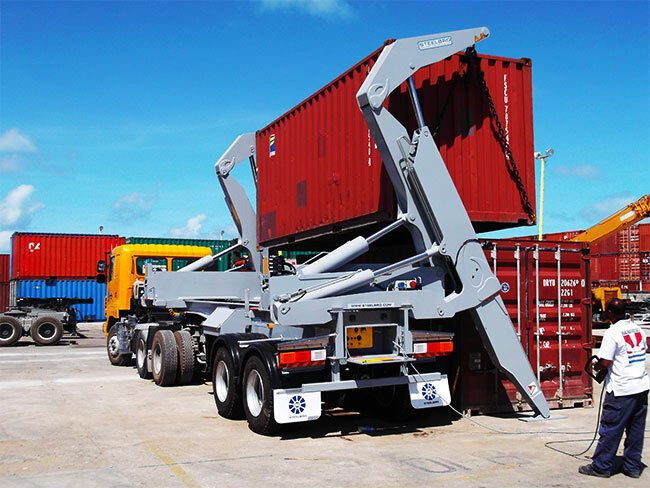 The correct selection and installation of vehicle loading cranes. 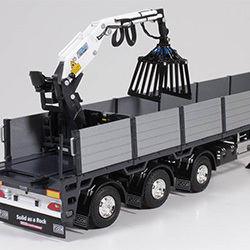 Please note that we do not hire cranes, we only sell cranes. 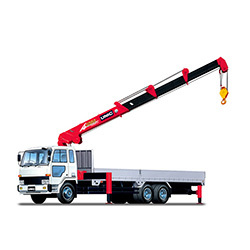 Please browse through or Product Catalogue and should you have any enquiries regarding purchasing a new crane, please don’t hesitate to contact us. 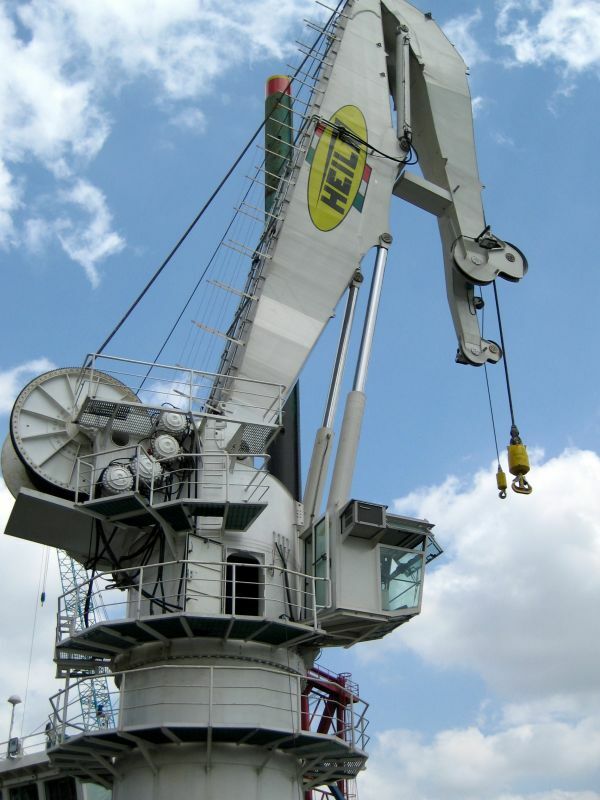 Lift and Shift Equipment represents the following leading international truck crane & truck crane accessory manufacturers in Southern Africa: Hyva Crane, Hyva Lift, Kennis Cranes, SUP Cranes, UNIC Cranes and Matilsa. 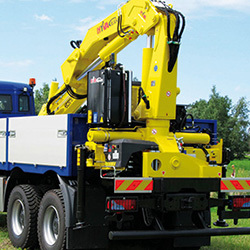 Lift and Shift Equipment product portfolio includes: truck cranes, truck mounted arial platforms, skip loaders, car carriers, hook loaders, straight boom cranes, trailer cranes and Digga construction equipment attachments. 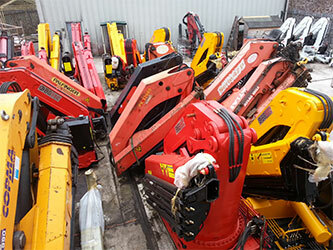 To compliment the holistic product range, Lift & Shift Equipment has branches and agents nationwide as well as in Africa to ensure clients receive sales, service and maintenance support regardless of location. 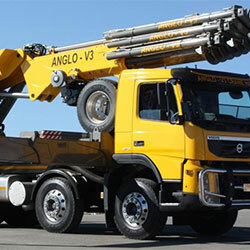 In addition we have certified lifting machine inspectors registered with the Engineering Council of South Africa, enabling us to provide load testing and certification services.